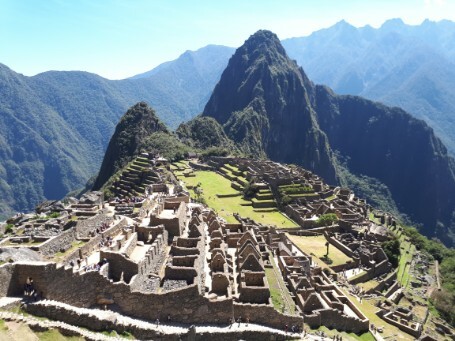 This mystical journey of discovery leads you to the magical, imposing and ceremonial Inca places of Peru and Bolivia and to your own inner sources of power. The special feature of this trip lies among other, in that the spiritual knowledge of ancient Inca culture as well as numerous ceremonies are mediated at the original power places of the Incas. Our trip is divided into 2 parts. The first part begins in Cuzco - the Inca capital - and ends again in Cuzco. We travel along the Urubamba through the Sacred Valley of Inca's. On our trip we will visit Ollantaytambo, Machu Picchu, Moray, Chinchero, Pisac, Kinsa Kocha, Killa Rumi Yok and the protection mountain of all shamans the Pachatusan. 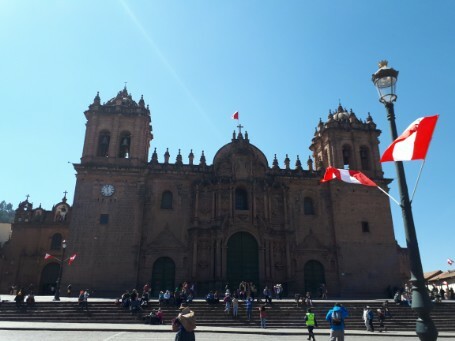 The second part begins in Cuzco and ends in Puno. 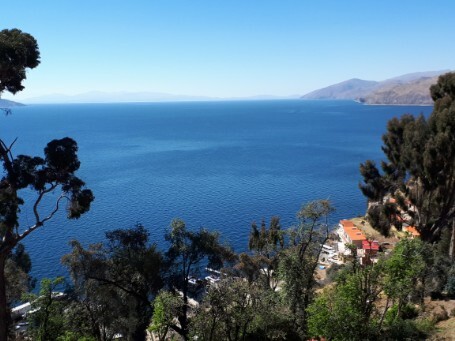 During our journey from the Sacred Valley to Lake Titicaca, we stop at the Wirachocha Temple, cross a pass of about 5000 m and head to Lake Titicaca, both on the Peruvian and Bolivian sides. 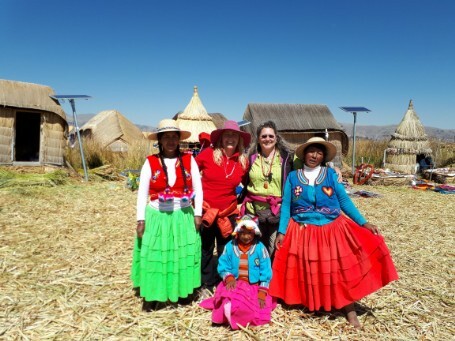 After visiting the floating islands - Uros on the Peruvian side, the Isla del Sol and the Isla de Luna on the Bolivian side of Lake Titicaca, our trip ends in Puno. The travel program, travel conditions and disclaimer can be requested from me.